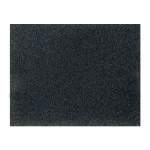 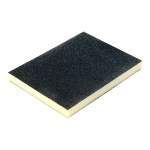 A pack of 5 flexible sanding pads for achieving a professional finish. 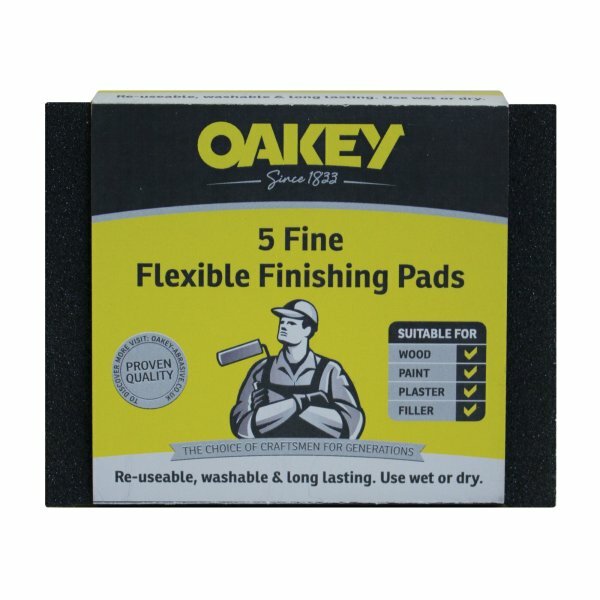 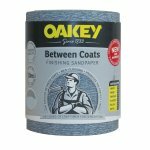 Oakey finishing pads are an ideal, cost effective way of achieving a good quality, professional finish at minimal cost. 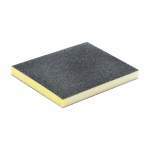 High on abrasive and flexible, these finishing pads will offer you a quick and easy solution for your sanding needs. 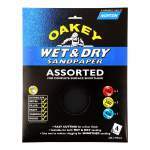 5 per pack. 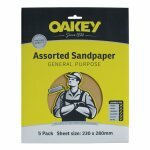 Suitable for decorating, home improvement, furniture restoration, carpentry & general metal working.